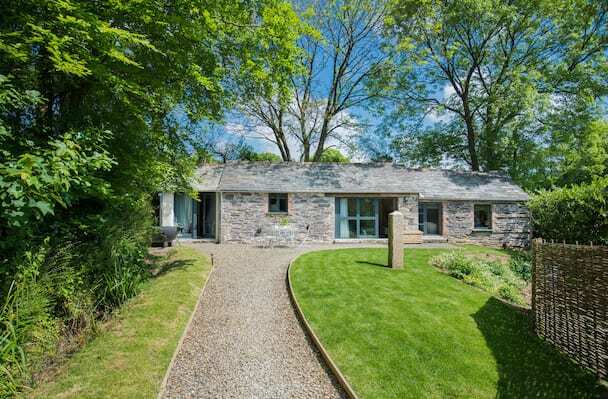 Being just a pebble’s throw from Padstow and at the gateway to many of the stunning North Coast beaches including Watergate Bay, Mawgan Porth, Harlyn Bay, Trevone and Daymer Bay, Wadebridge is a vibrant market town with a burgeoning foodie reputation. 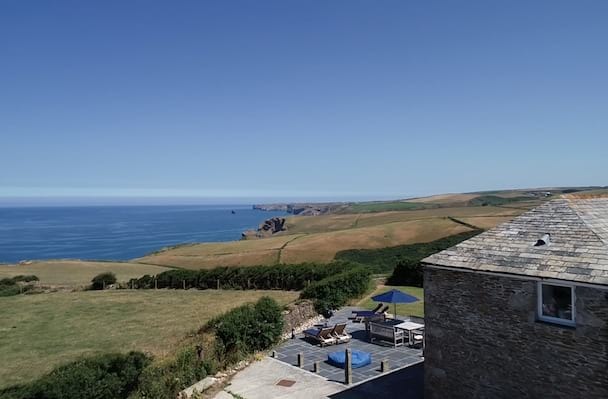 Situated on the banks of the Camel Estuary, the Atlantic Highway and the famous Camel Trail (west to Padstow, east to Bodmin), it’s a destination that’s got a lot going for it &ndash as a pit stop or a full&ndashthrottle holiday town. Graze on fine food plucked from the surroundings, fill your shopping bags in stylish boutiques, freewheel through the Camel Valley or strike out to the rugged coast and moors. So pretty is the fishing village of Port Isaac that you’ve probably seen it on telly &ndash as the fictional Port Wenn in Doc Martin or on the set of Poldark. With its narrow lanes and historic fishermen’s cottages tumbling to the harbour’s edge, it’s one of Cornwall’s most picturesque villages &ndash which is really saying something given the competition. Once a bustling port for shipping stone, minerals and salt, it’s now mostly fishing boats that putter in and out of the harbour, landing the freshest of the ocean’s bounty that you’ll find plated up in a scattering of waterside cafés and restaurants. 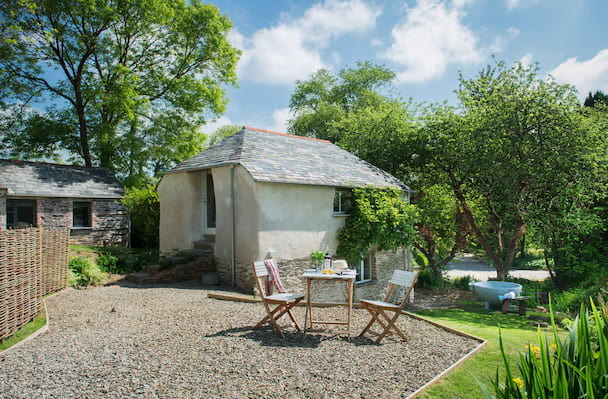 Book a luxury holiday cottage and step out to explore the natural beauty of north Cornwall.